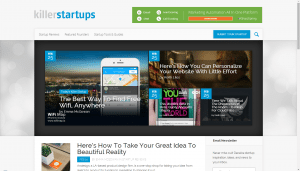 CrunchBase is the world’s most comprehensive dataset of startup activity and it’s accessible to everyone. 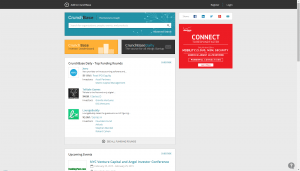 Founded in 2007 by Mike Arrington, CrunchBase began as a simple crowd sourced database to track startups covered on TechCrunch. 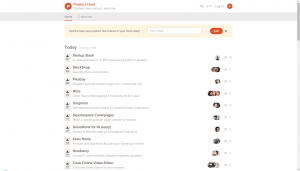 Today you’ll find about 650k profiles of people and companies that are maintained by tens of thousands of contributors. 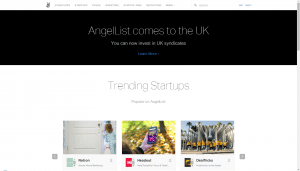 AngelList is a platform for startups to source funding and employees. 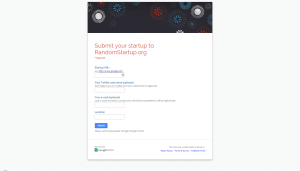 A huge community of entrepreneurs and hackers, submit your startup under Show HN. 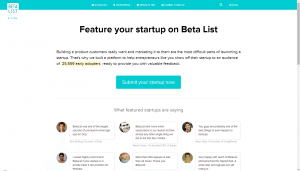 BetaList was started as a “hack” for the founder to get his real start-up featured on popular start-up news website TechCrunch. It can take months for free submissions to go through but you can expedite your submission to get on within 48 hours. Familiar with reddit? 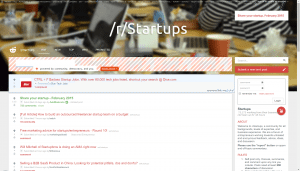 Check out the thriving start-up community at r/startups and submit your start-up! There are currently 75,000 subscribers to this sub-reddit. 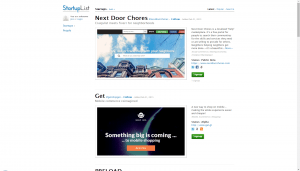 StartupLi.st is a place to find, follow, and recommend start-ups. It naturally caters to early adopters. Something is clear: entrepreneurs want to hit it big with “the next big thing” and investors want to finance it. KillerStartups.com aims to help them both by reviewing up-and-coming internet startups right on the spot, right at their birth. 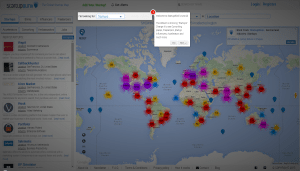 StartupBlink is an interactive map that presents information about startups from around the world and allows them to communicate with each other. 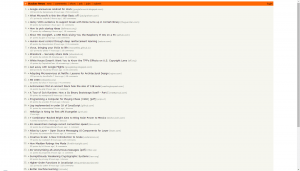 Simple concept: For every page request RandomStartup.org will take you to a different start-up. Most start-ups start out not making any money for their founders, but we all have bills to pay and need to put food on the table for our family while also covering the running costs of the start-up. There are a number of ways to raise money to cover your living expenses and your start-up’s expenses; seeking investment, freelancing, bank loans, loans from family, pawn brokers, affiliate marketing, survey sites, and countless others! The one I am going to cover today is freelancing.